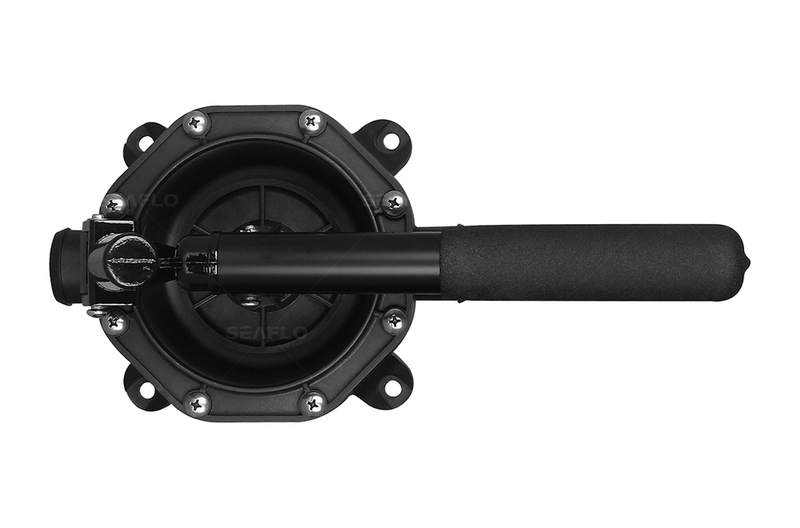 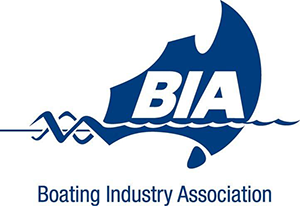 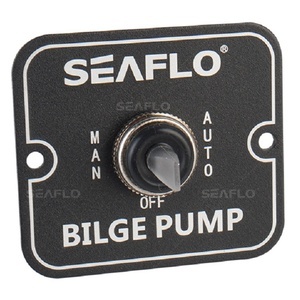 This manual bilge pump is ideal for small to medium-sized boats. 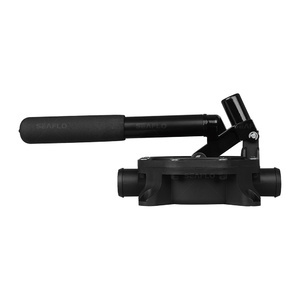 Lightweight and sturdy, its easy lever action allows fast pumping. 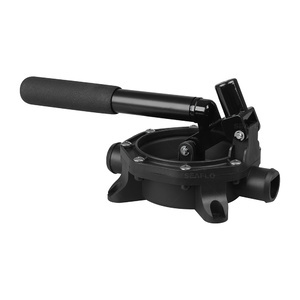 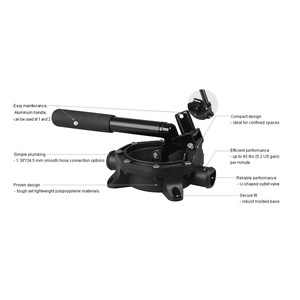 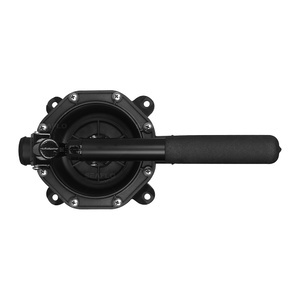 Easy to use and maintain, the diaphragm is quickly accessed for removing debris. 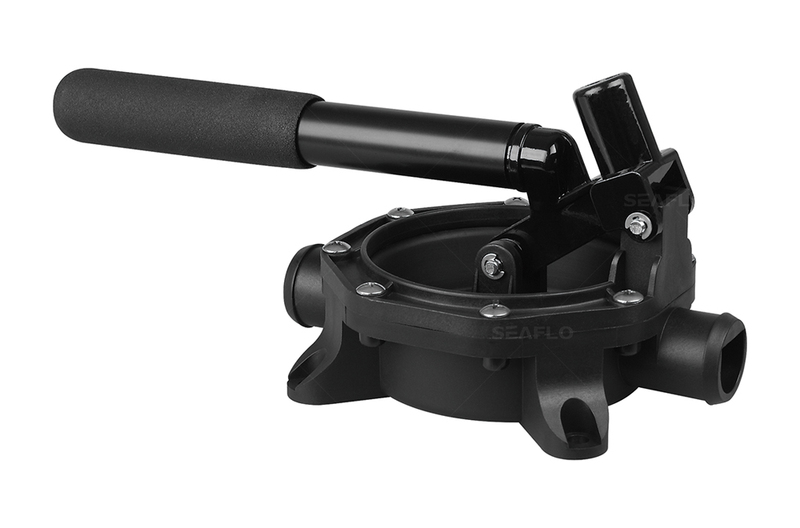 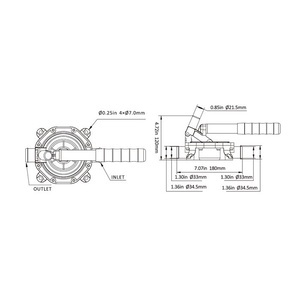 Recommended to be mounted on bulkhead, bilge or deck. 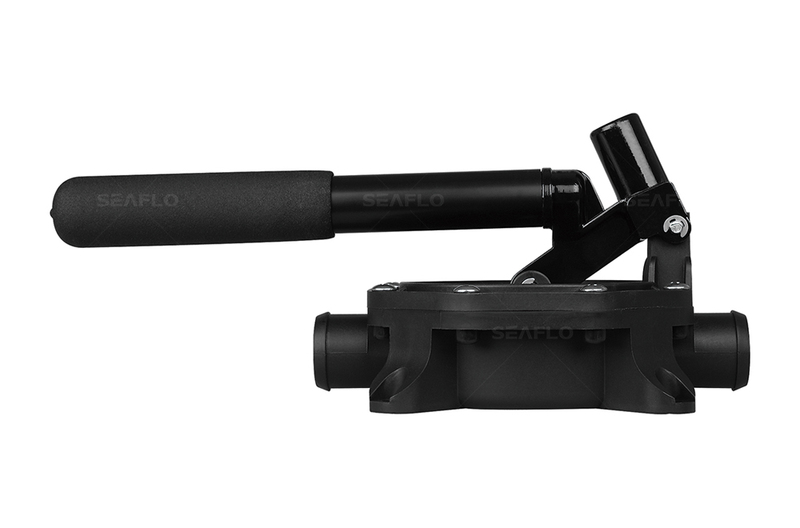 The two position handle allows for easy use in confined spaces.